Continuing with our theme of posts on running, today we are looking at hydration. Now we are finally heading into Spring there will be plenty of 5 and 10k races coming up, not to mention the London Marathon and, later in the year, the Ealing Half Marathon. 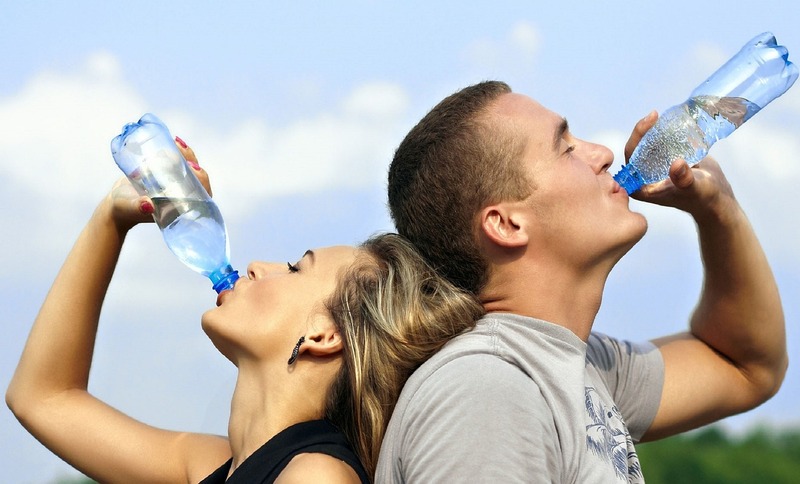 It is vitally important that you begin each training session – and your event – well hydrated. That doesn’t mean downing a litre of water or sports drink right before you start, but rather being well hydrated all day, every day. Water, milk, juices and smoothies, soup, tea and even coffee all count, though as caffeine is a diuretic (i.e. 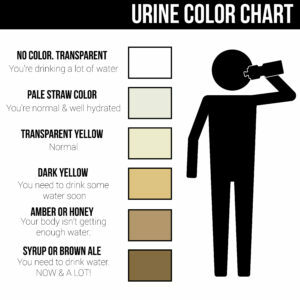 it makes you pee) you shouldn’t rely on caffeinated drinks to make up your entire fluid intake. Water from foods can also contribute to keeping you hydrated – another incentive to get those fruits and veggies in! Even if you begin your run in a well-hydrated state, it is a good idea to take some water on board during sessions lasting one hour or more, or in particularly hot conditions. Your rehydration mantra should be: early, little, and often. How much you need to hydrate during or after a run will depend on how fast you run, the climate, your clothing, and your individual sweat rate. Sweat rates can range from 0.5L to 2L of sweat per hour! If you are unsure how much you need to rehydrate, try weighing yourself immediately before a long run and immediately after (after removing sweaty clothing); generally, you will need to drink about 1.5L for every kilogram of bodyweight lost. If you sweat a lot – and therefore need to drink a lot – it might be worth adding some electrolytes (mineral salts) to your water. Hyponatremia (low sodium) is a serious medical condition and is known to occur when athletes drink too much water after sweating a lot, but don’t replace the electrolytes that are lost in sweat. If you are taking a sports drink, make sure this contains electrolytes (sodium, potassium, magnesium and calcium). You can also purchase electrolyte tablets or concentrated electrolyte solution to dissolve in your water. As above, experiment during your training to find the right product and strategy for you. It is worth noting that coconut water is not suitable for rehydration where electrolytes are required, as although high in potassium it doesn’t contain sufficient levels of sodium, but if this is a drink you enjoy there is nothing wrong with including it in your hydration strategy. Likewise, if you struggle to drink enough because you don’t enjoy water, try adding some squash or cordial. Remember to listen to your body, and to adapt to the conditions. Being dehydrated is the best way to ensure all those months of training and good nutrition go to waste!